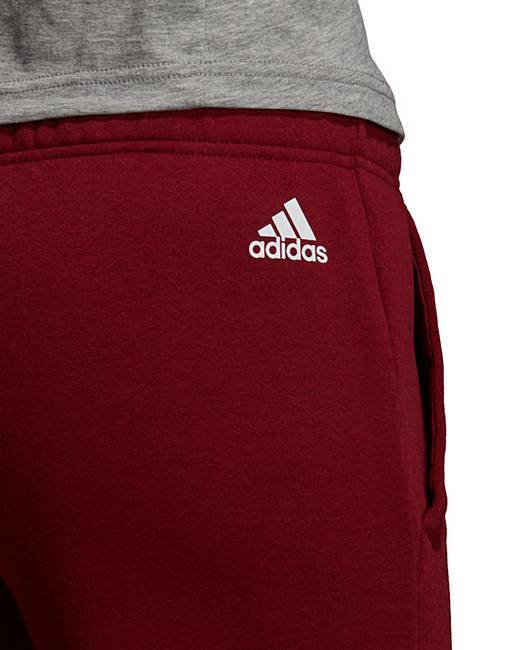 adidas Essential Linear Pant is rated 4.0 out of 5 by 1. 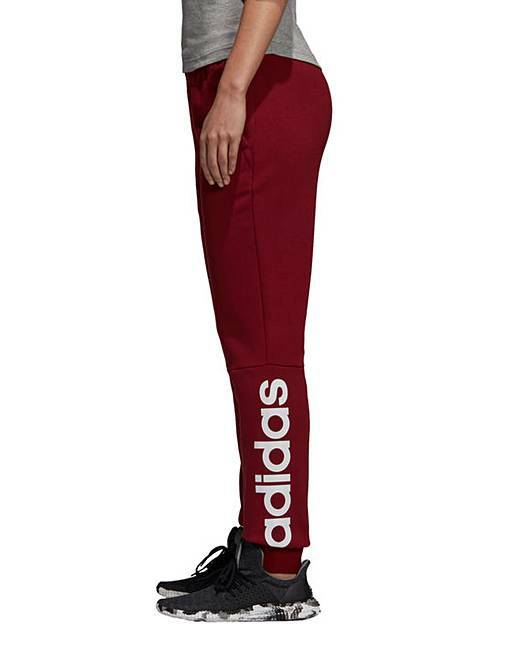 These adidas women's pants are a comfortable, versatile part of any wardrobe. The ribbed cuffs and drawcord waist help ensure a snug fit, and the slim silhouette gives them a modern shape. 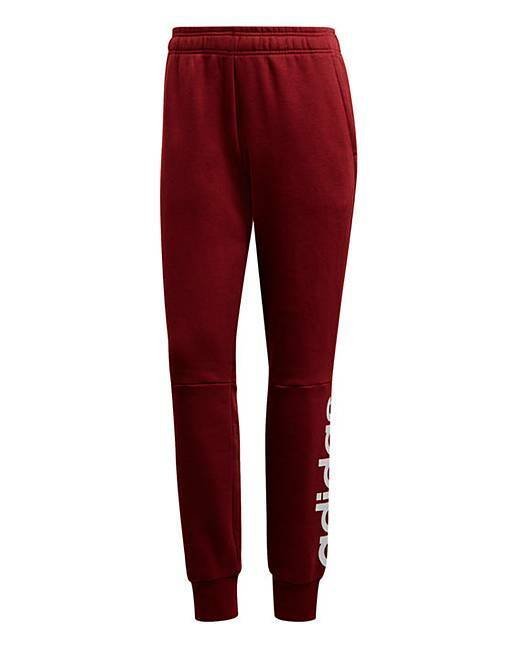 Rated 4 out of 5 by Khylie from So comfy Bought these for the upcoming winter as an easy throw on for around the house. They are stunning, beautifully made and super comfy. My only gripe is the sizing is waaay off. I'm usually a 20/22 but had to get a 24/26 to get the perfect fit. No great for morale but they are definitely warm and great for their purpose. Just size up to save disappointment.